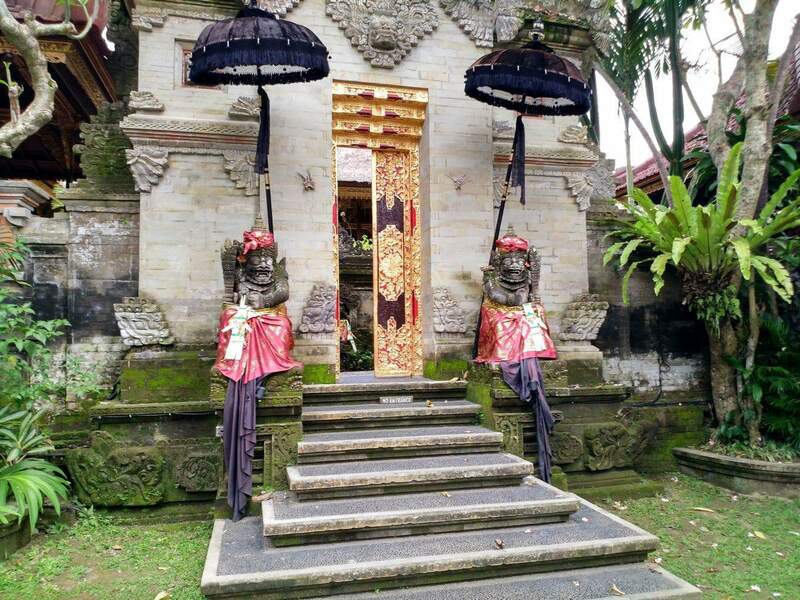 Puri Saren Agung, also known as Ubud Kingdom Palace, is a temple that is surrounded by beautiful traditional houses which were used by the royal family. 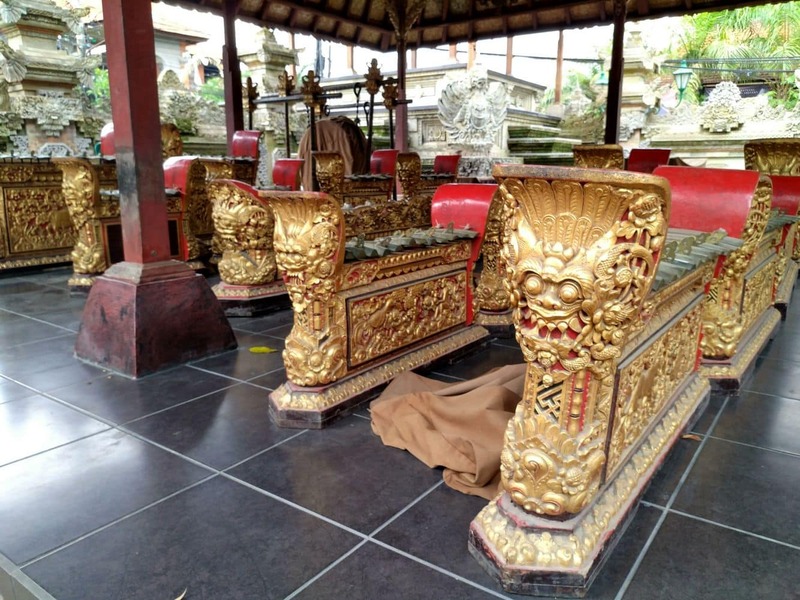 The temple is located in central Ubud and is close to the traditional art market. Its location makes it ideal for a full day’s getaway, so visitors can plan to tour all of the attractions in this area. 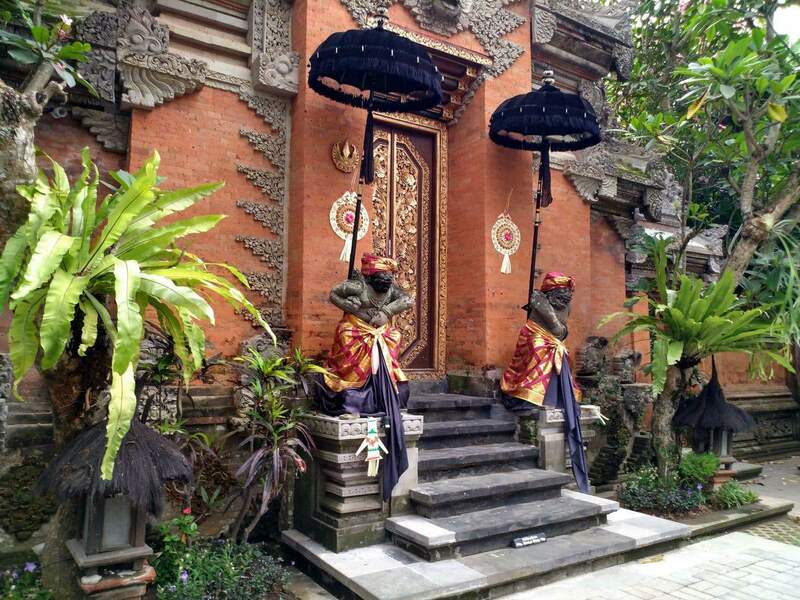 The history of this royal palace can be traced back to the early 19th century when it was built during the rule of Ida Putu Kandel. Today, it has been maintained by his heirs. 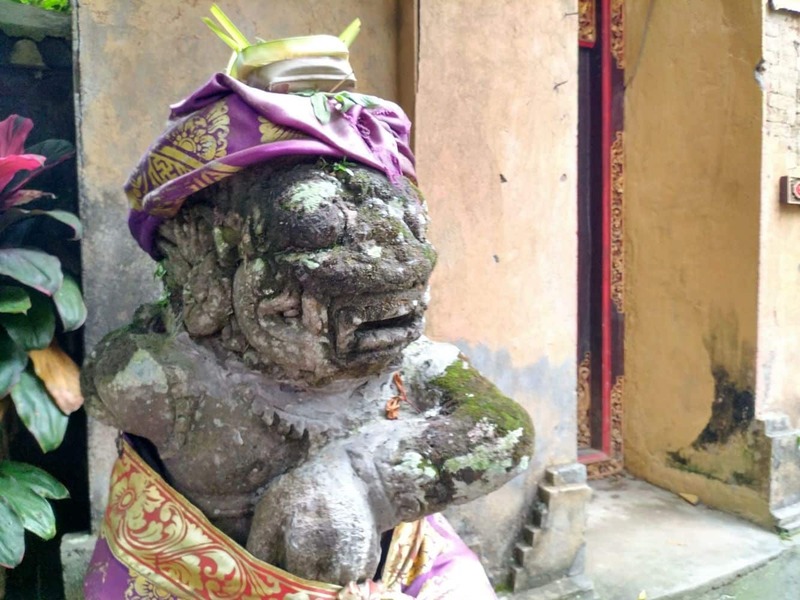 Touted as Ubud’s birth place, Puri Saren Agung is regarded as an artistic melting pot and the art market opposite the palace is testament to this. 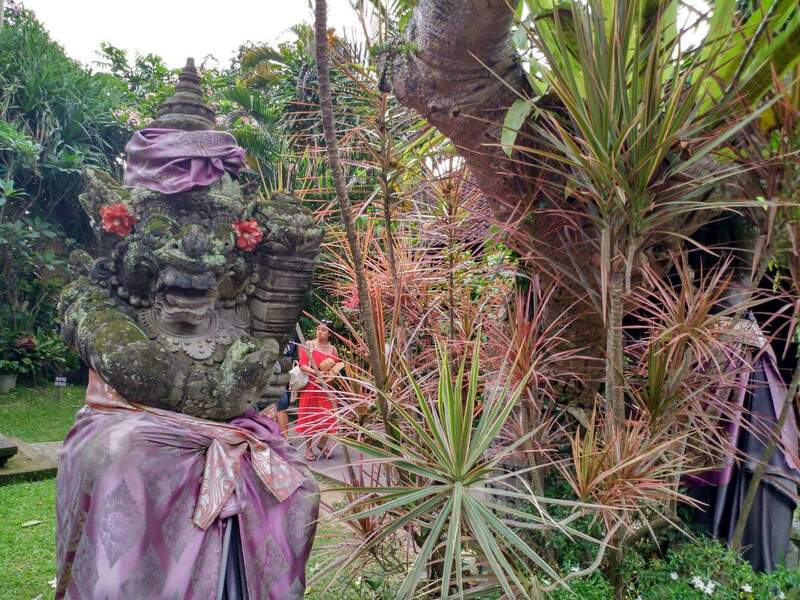 The dynamics of creative arts and a rich culture creates the perfect getaway to experience a different side of Bali in addition to the natural attractions on the island. There is also accommodation located within the grounds of the royal palace in the form of small bungalows. They are surrounded by beautiful gardens, sculptures, fountains and several historic buildings making this a great place to stay during your holiday. 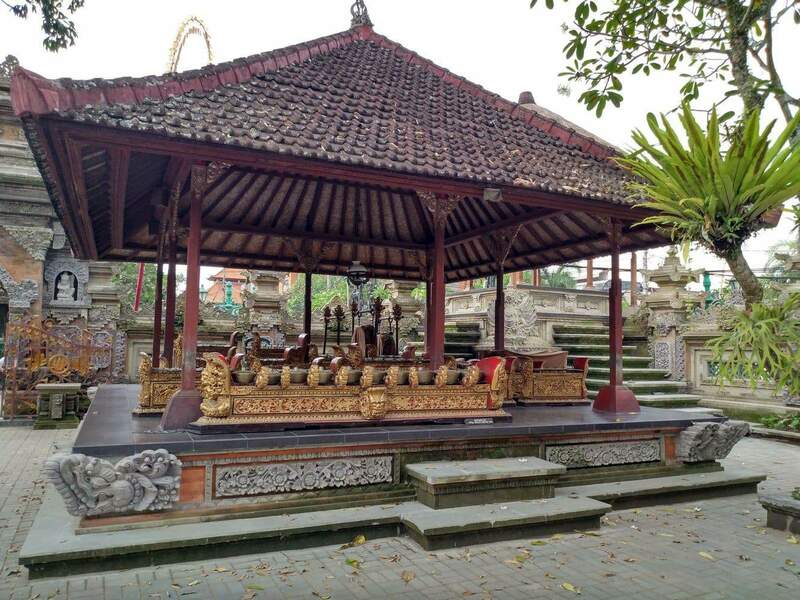 The palace also hosts dance recitals each night which cost around 10,000 IDR. You can reach Puri Saren Agung by driving north for around 1 hour drive north from Denpasar. Entry is free during the day and local guides will offer to show you around to teach you about the history and culture of the palace. Be prepared to tip your guide at the conclusion of your visit. 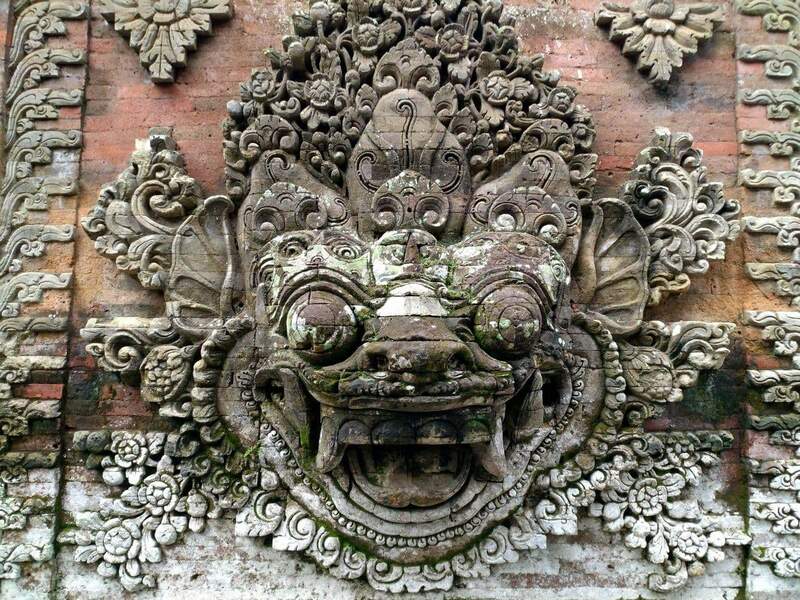 Do you know of any Artists in the Ubud region who take classes. Am keen to learn some techniques. Will be in the area in September. Thank you. The one that I have heard of and has good reviews is Five Art Studio. You don’t mention which type of classes you are after, but this studio offers workshops in painting and carving.